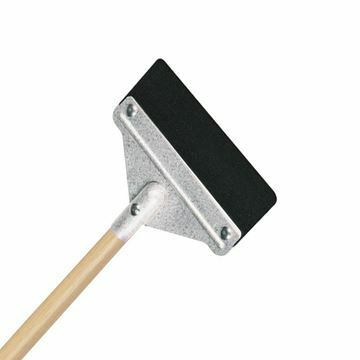 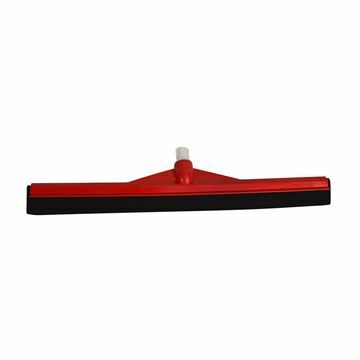 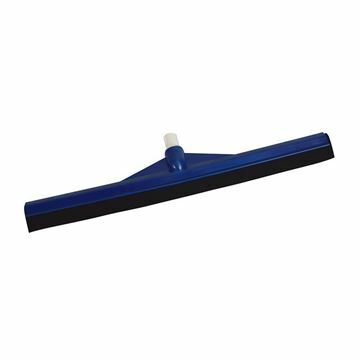 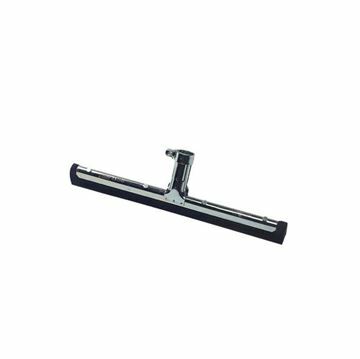 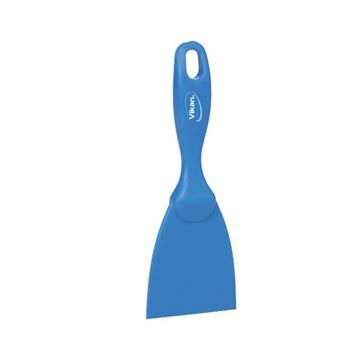 FLOOR SCRAPER BLADE & HANDLE - 54"
Positive scraping action for removing compacted dirt, grime and chewing gum. This product is ideal for cleaning most floorings. 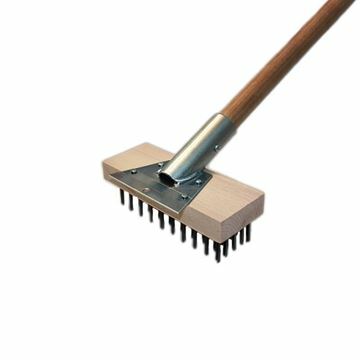 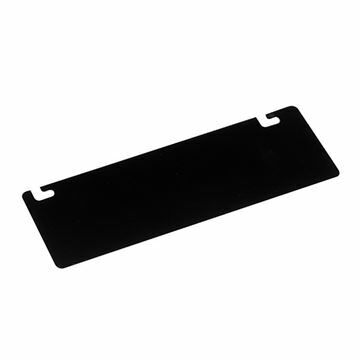 Filled with High tensile flat wire to remove heavily encrusted detritus from any grill surface.